The iconic Kevyn Aucoin is considered to be the first makeup artist, that taught us about the "art of contouring" and his innovative techniques transformed the faces of supermodels, celebrities, and women everywhere. 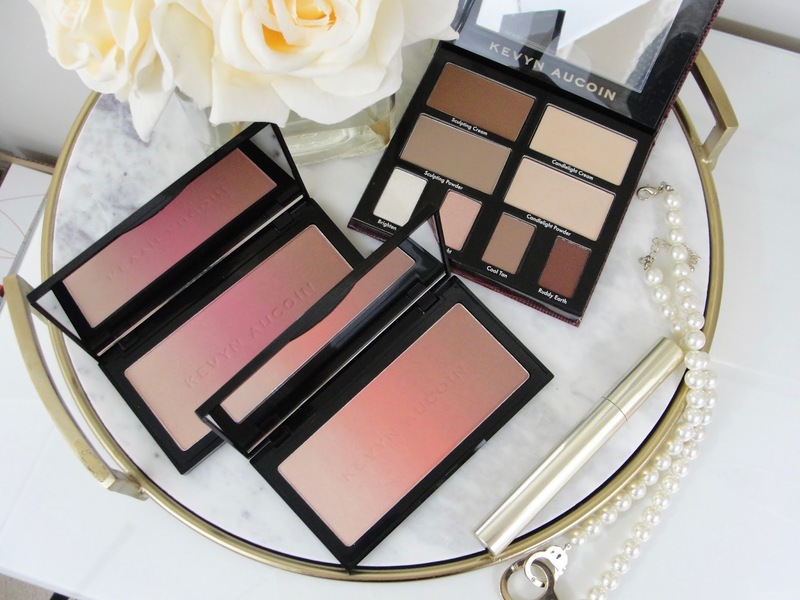 And I have to say: Kevyn Aucoin contour colors are my absolute favorite to use! I also own the first contour book by Kevyn Aucoin (sold out), but the second edition is so much better! (It´s btw called: "The Contour Book The Art of Sculpting + Defining Volume II", but who could ever remember that? While it includes the exact same colors as the first contour book, it also includes 2 cream contour colors and -most importantly- they made the pans now much bigger and therefore easier to use with your brush (in the first edition the pans were soo small- especially the contour shades). I am so glad that they changed this! These colors all blend effortlessly and feel like butter. I naturally gravitate to earthy, brown and natural colors for my eyes, but I like usually a little sheen on my lids. There is a light sheer shimmery white ("Brighten"- I also love to use it on my tear duct for a more "awake look".) and a peachy shimmery color ("Starlight") for that. And Kevyn Aucoin´s contour shades have the perfect kind of "ashy brown", so the contouring looks absolute natural- like a real shadow! That is why we should not use a regular bronzer to contour! Cause I am not a contour-queen you guys! I prefer a natural look. 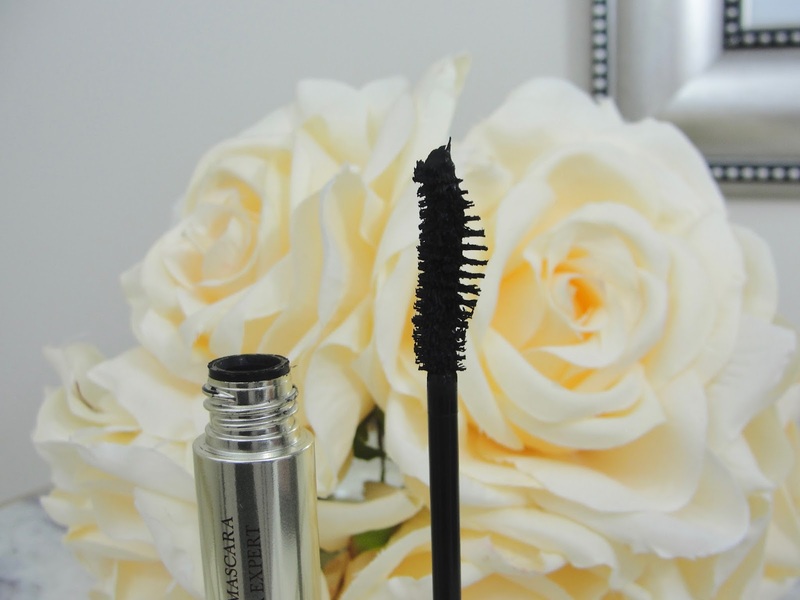 Also a new favorite: the Expert mascara ($29)! It has this unique "arched topside" in the middle, which gives me wonderful full lashes. 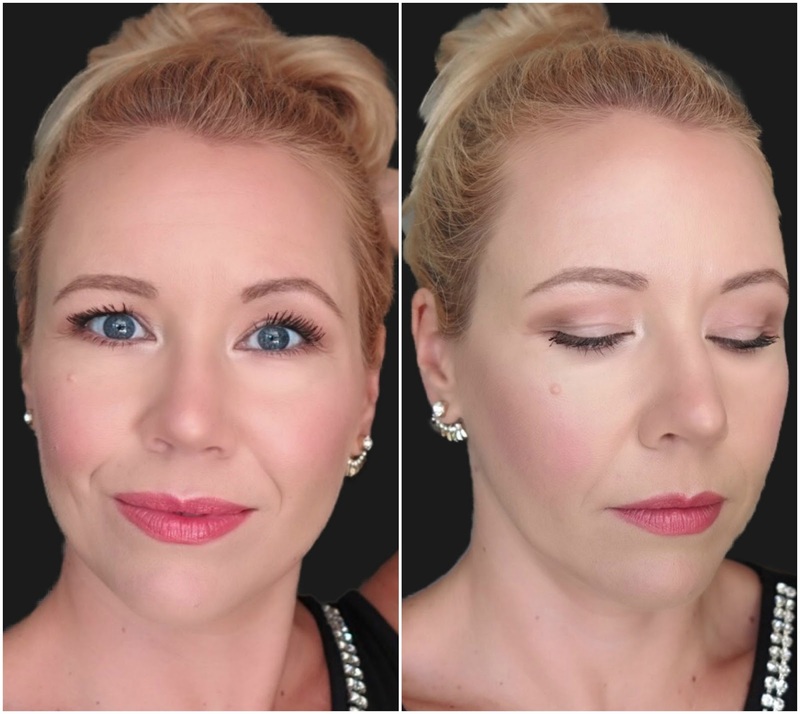 One coat: natural look, 2 coats: WOW -impact!!! 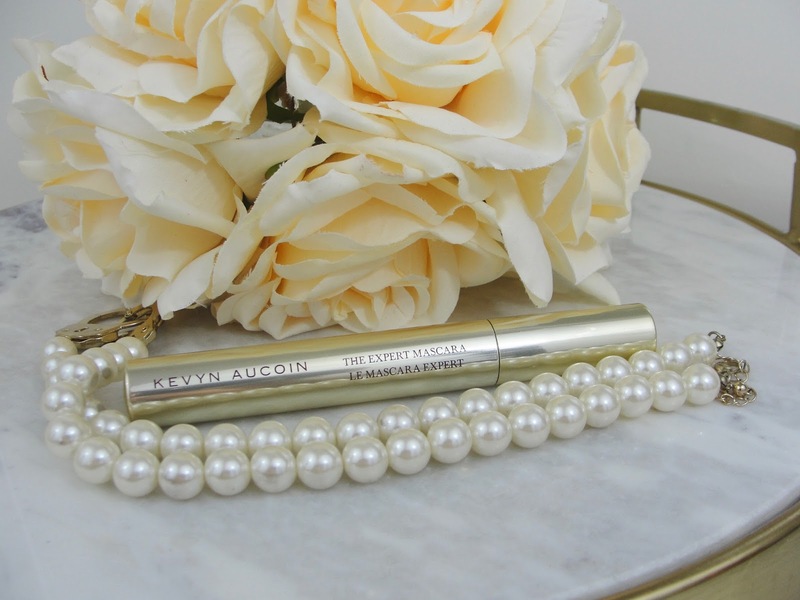 I find that this unique wand grabs even my finest and smallest lashes. If you don't have the longest, fullest lashes (like me), you should give this a try! Bet you love it, as much as I do! And how gorgeous (and huge!) are these Neo bronzers ($58 each- hey but they are really, really big and will last for a looong time!) On the left below: Capri is more pink based and on the right: Siena is more coral based. Which is better? I love them both equally! 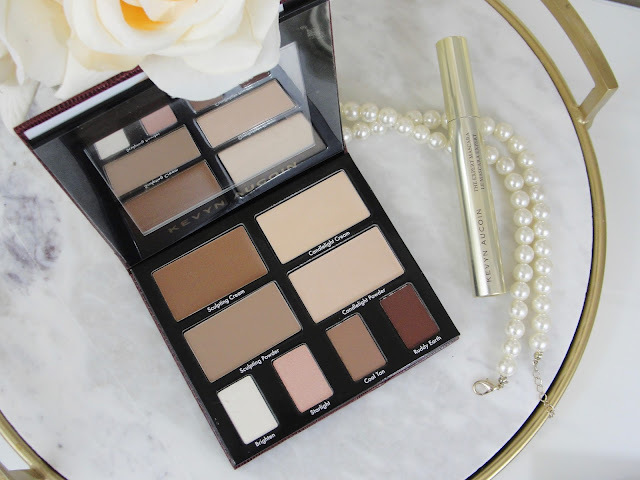 And these palettes are really huge (I know I said it, just in case you forgot lol)! 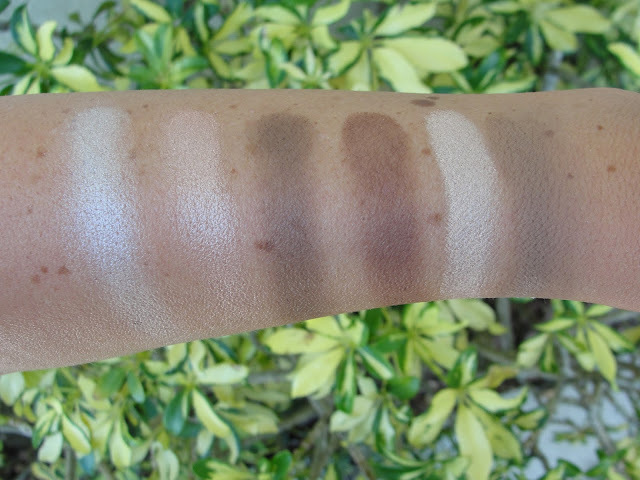 They gradually change color and include a highlighter, blush and bronzer. You can apply separately or just be lazy (like me) and swirl it all together. Soo pretty!!! Which of the items did spike your interest? 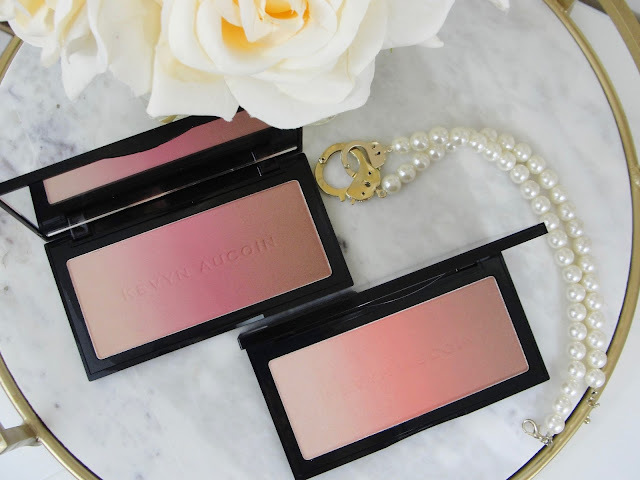 Kevyn Aucoin is available at Sephora!